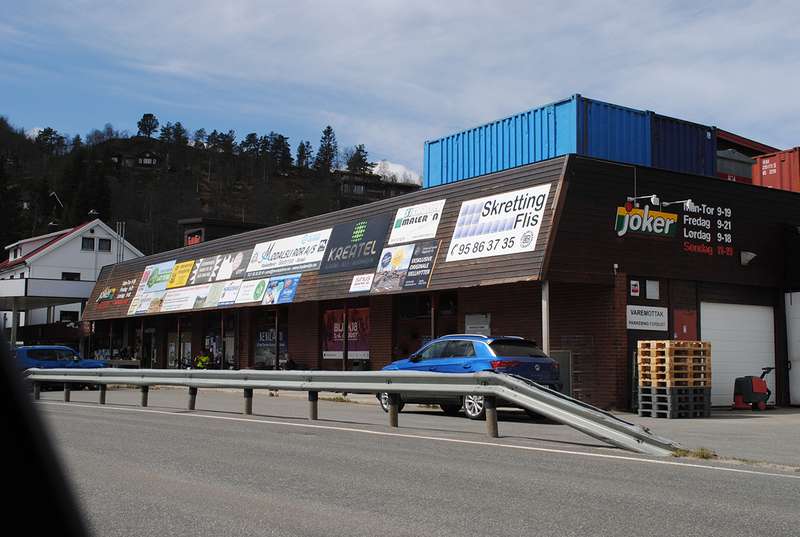 Øygardstøl parking lot 31 km. The starting point for hiking to Kjeragbolten. About 2.5 hours hike each way. Kjerag is the majesty of Lysefjorden east of Stavanger. With its 1000 vertical meters, even the Pulpit Chair becomes small. The vertical and shiny granite wall has for long been admired from the fjord, but if you want a different experience, you should take the trip up to the Kjerag plateau and Kjeragbolten. The very Kjerag plateau is barren (sterile) with lots of stone and shiny mountains. The terrain is heavy and demanding and the ride is long, but well ahead you get paid for the drive. Follow the T-marked path from the parking lot and the tourist centre at Øygardstøl. Here you park your car. This is about 31 kilometres from Fidjeland. The trip starts with a sharp rise above the first mountain ridge. From here it carries on to Litle Storedal, where you will once again see a sharp rise. From the outskirts of Storedalen, a steep edge is followed up on the Kjerag massif itself, all the time with airy views towards Lysefjorden. When the peak is reached, the trail leads in open and easy terrain to the cairn at Nesatind. Kjeragbolten is located approx. 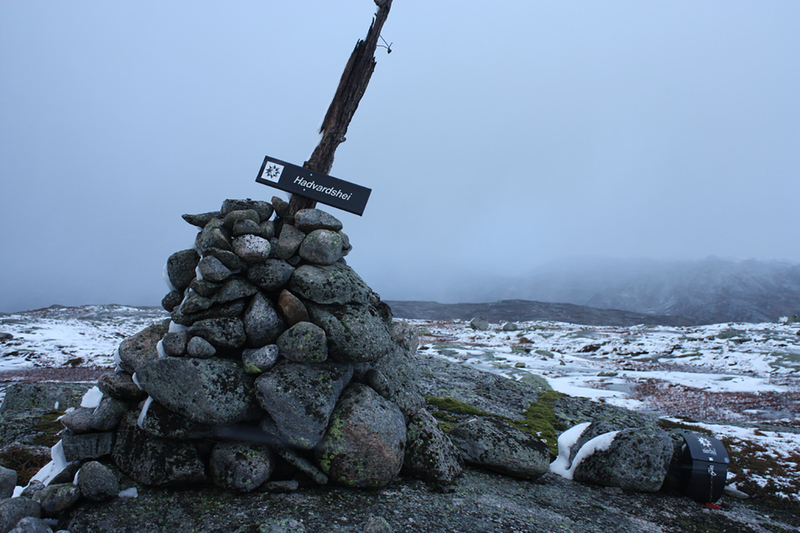 300 meters south of Varden (the cairn). Stavanger Tourist Association has built a host of signs out on the plateau to help visitors find the attraction. 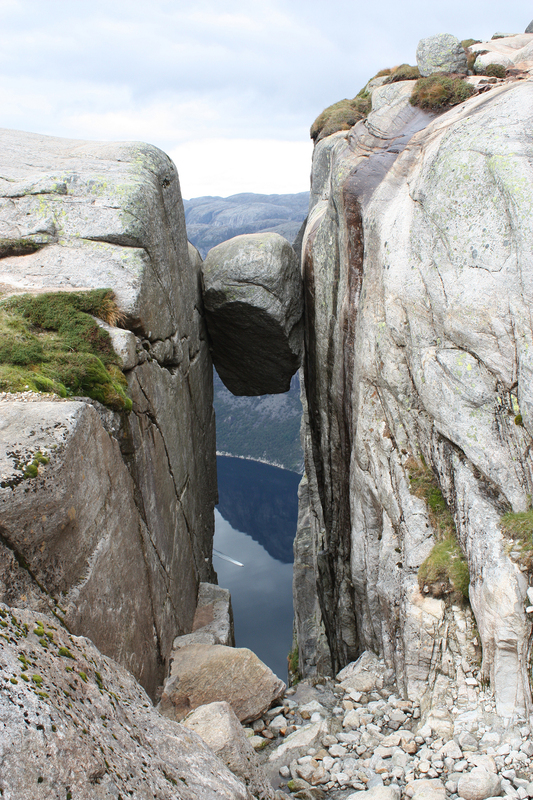 It is not only mountain hikers who have been tempted by the Kjerag wall. 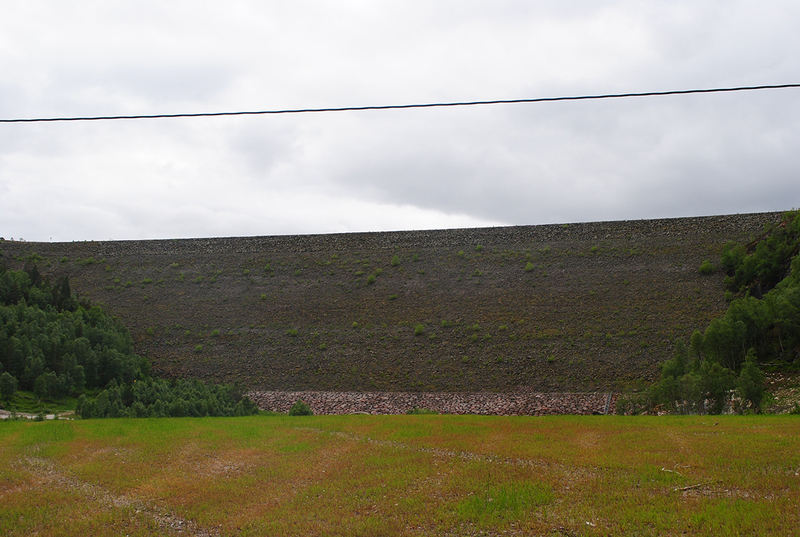 Both rock climbers and parachutists have been tempted by the suction and excitement this wall offers. 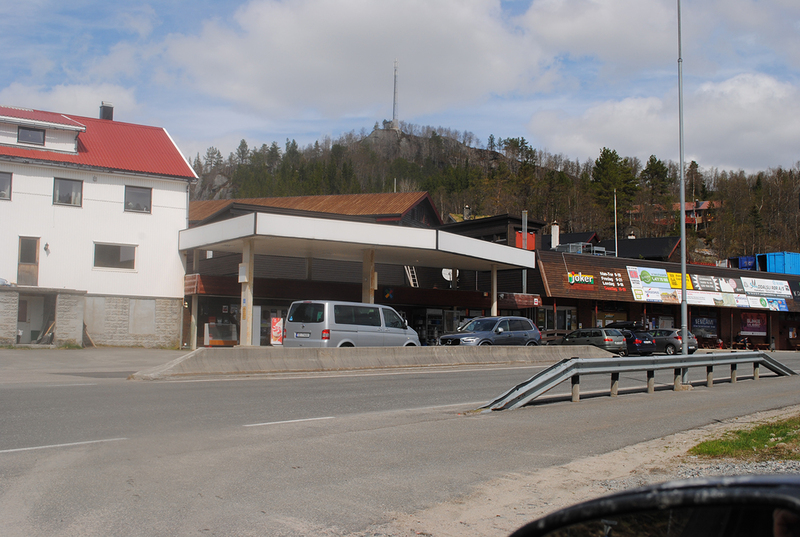 Tour description: From the upper parking lot to Ådneram ski lift, follow the road/ski slope that goes downhill to the mountain range. At the first cross you turn right and follow the trail that runs on the south side of the river with the water jump. At the end of the pond you reach three walking trails. Follow the center of these upwards. At the top of the hill, turn right and follow the trail to the top of the ski slope. Calculate about 25 minutes to the top. Cross below the track, and continue on the narrow path to the northeast. In general, follow the right edge of the mountain. After a short while you reach a small marsh, turn right into a small lake before going back to the mountain edge, first through a little small birch forest, then across two small hollows. 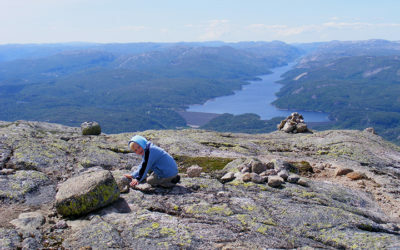 After about 15 minutes walk you round the mountain and turn north, first on a small pile, from where you see Rubedalstjødna on your left hand and Hassteinstjødn in the distance on your right hand. Go down the hill and cross the valley crossing that crosses here before climbing the slightly steeper mountain side in the north-west direction. Where the trail becomes more unclear, continue up the mountain ridge. Take a little left and follow the neighbourhoods that take you to a small pond. Calculate 25 minutes on this ascension. At the pond you turn westward. You cross the stream that flows out of the pond and passes an associated little pond. When you have passed a small scree, cross the valley that goes east-west. Hadvardshei is now just to the left. Go the easiest way up to the top where you can enjoy a 360 degree view of Sirdalsheiane. 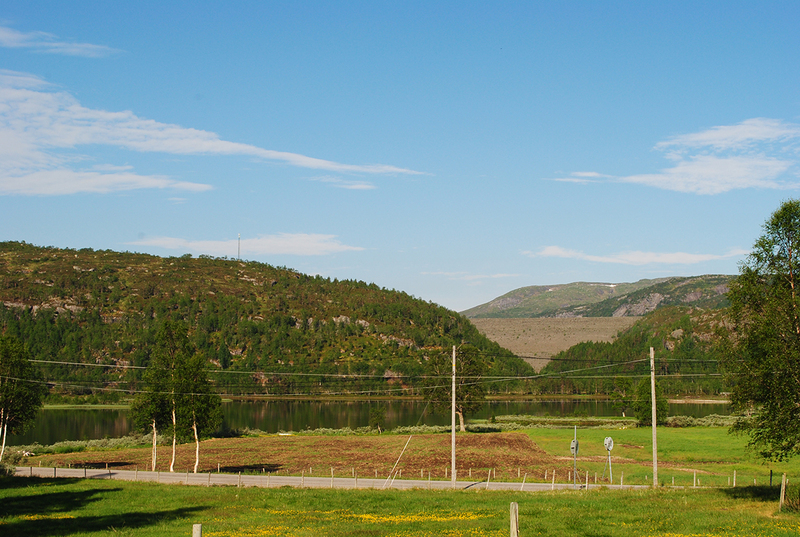 Sirdal municipality is a small municipality, but large in area and importance. Naked rocks and grassy hillsides dominate with mountain peaks and beautiful valleys. Farmers from the municipality and neighbouring municipalities have livestock in the lush hay area. 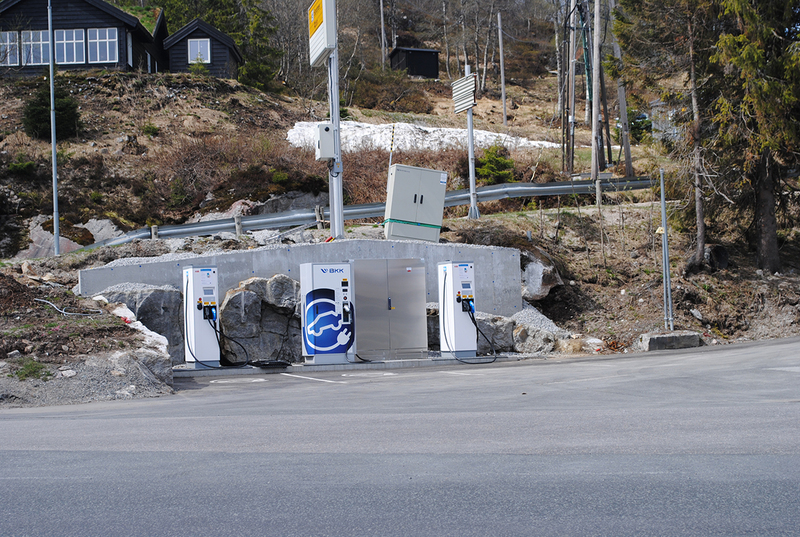 The municipality is large on hydroelectric power, and the administration in the municipality is managed from Tonstad. 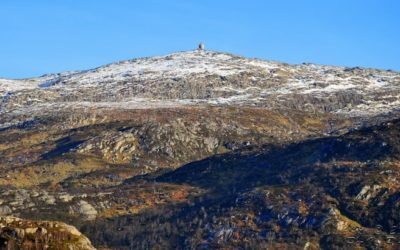 Sirdal is a municipality for outdoor life with hiking trails and cabins in several places, and maybe you are lucky and can see a reindeer along the trail? 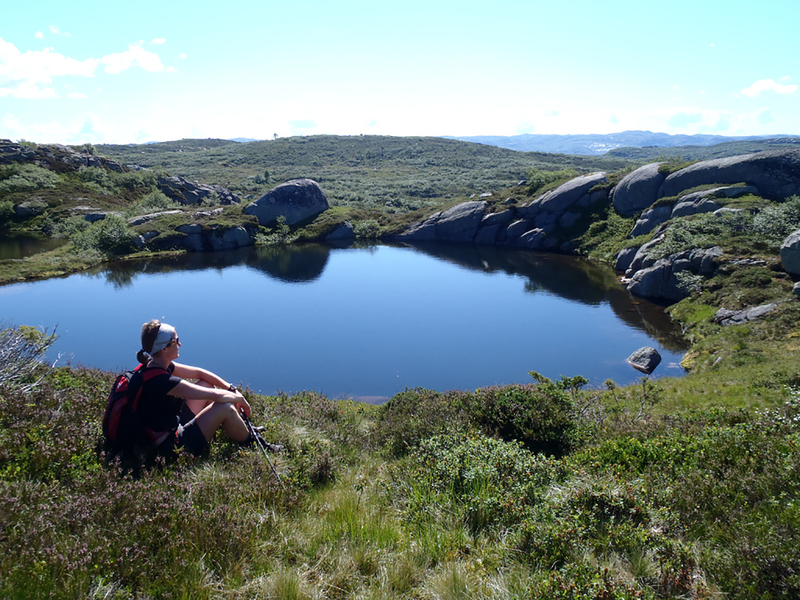 In Sirdal you will find a varied and beautiful hiking trail, perfect for short day trips as well as long journeys in the high mountains. A great trail network of up to 120 km of groomed cross country trails, as well as hiking and cycling opportunities. The trail and trail network is a great pleasure for cabin, apartment and caravan owners, residents, day visitors and other travellers. 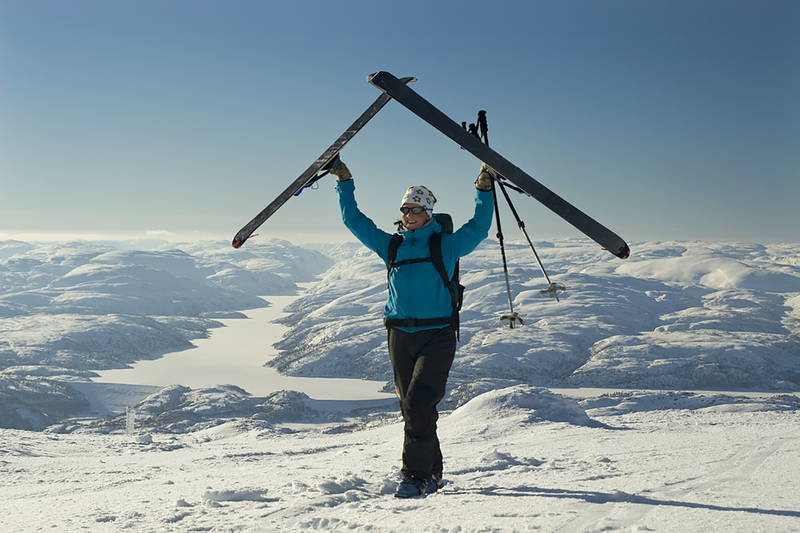 Sirdal has five resorts, of which Fidjeland ski lift is closest to the cabins, about 800m from the cabin wall. Running trails can be found in the immediate vicinity of the cabins, with choices ranging from simple walks in light terrain, to longer round trips. 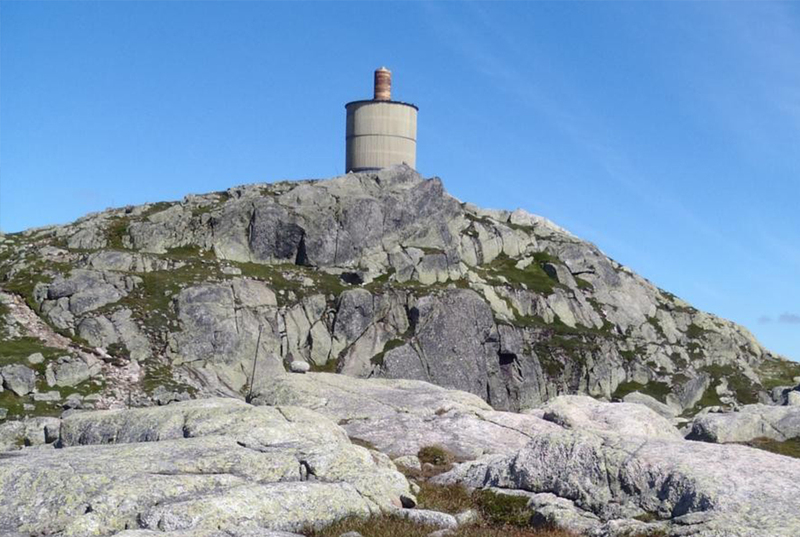 Hilleknuten tower 1209 meters above sea level and is one of Sirdal’s most popular top tours. From Fidjeland skitrekk it is relatively steep up to the top, but one is also definitely rewarded for the struggle. The huge view is really a sight to the eye and must be experienced! 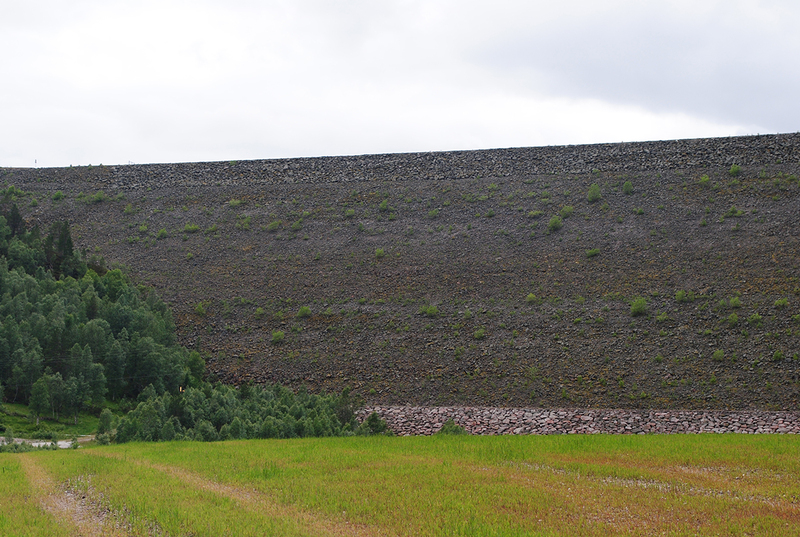 The tour takes place in an open and exciting landscape; in addition, the round trip is marked. Estimate 3.5 hour for the total 12.6km long trip. Degdammen is 4 km from the cabin, but you see it looking out the window. Steinfyllingsdam at 110 m. Good view! Dorgefoss 16 km Large waterfall flow. 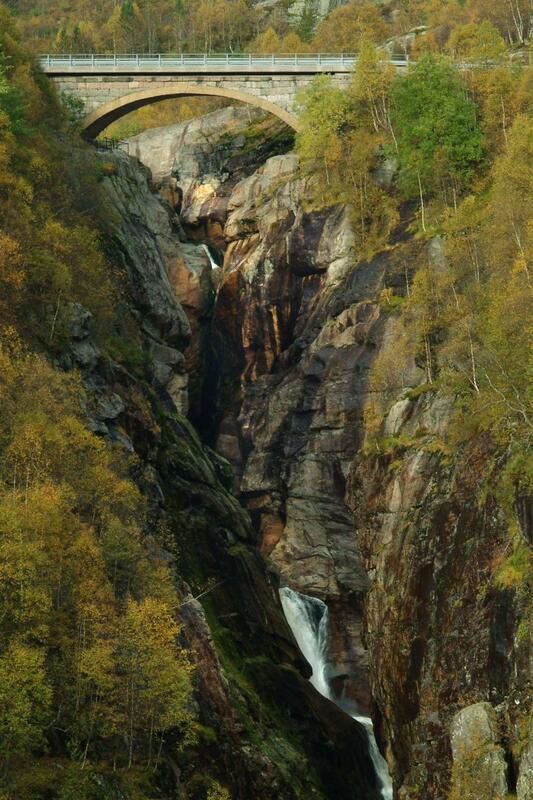 The pulpit is one of Rogaland’s best-visited attractions, and one of Norway’s most spectacular photographic motifs. In 2011, the pulpit was voted one of the world’s most spectacular views on both CNN and Lonely Planet. Going to this rock formation is a wonderful natural experience, and a highlight for a visit to Rogaland. Prekeplassen is 604 meters high and is set as a pulpit over Lysefjorden. It was probably formed by frostbreaking at the time when the glacier lay close and just over the mountain itself, about 10,000 years ago. Water that froze in the mountains broke large, arched blocks as the icebergs transported it. Preaching space was discovered as a tourist destination around 1900. 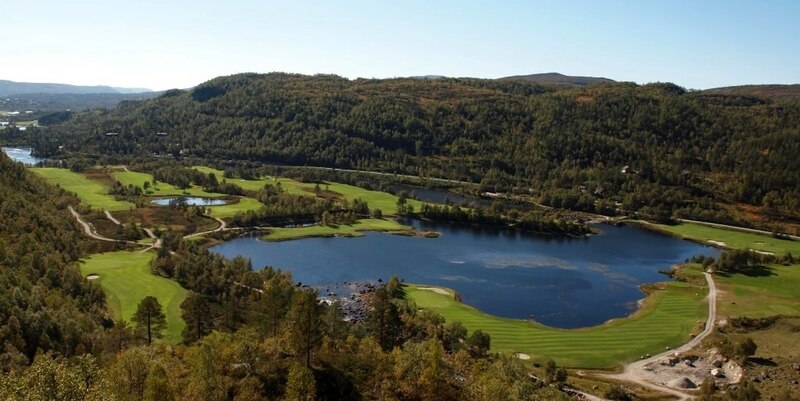 Sirdal Fjellgolf is a full 9-hole course located 560 m above sea level in scenic surroundings at Kvæven in Øvre Sirdal, only two km from the cottages. The course is designed beautifully into the terrain of Graeme J. Webster, Scotland, and was opened in 2007. The course has red, yellow and white grasses. Total lane length is 3828, 4350 and 4640 meters respectively. Pair 66. In addition, there are green tips for beginners and others with club handicaps 37-54. From these, it’s easy to get started – right on the fairway. Normally the course is open from May till October. 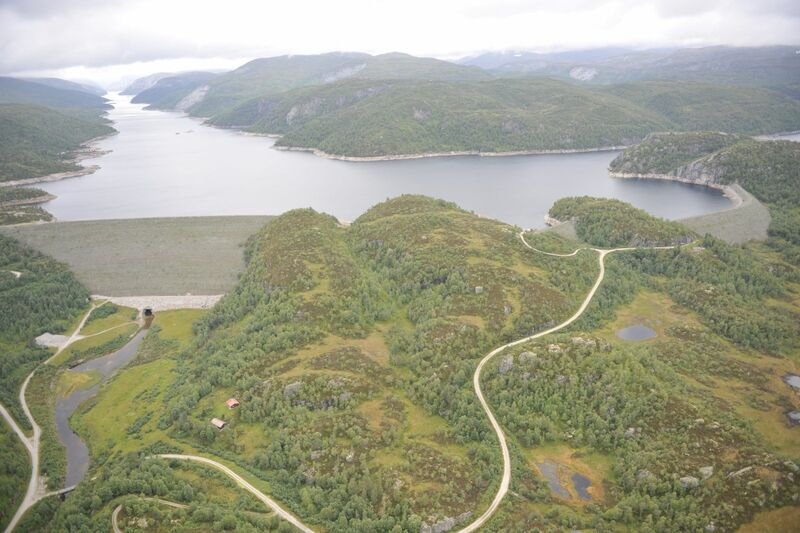 The entire Sira river is rich with trout and right below the cabins lies Fidjelandsvatnet, where it is possible to fish. 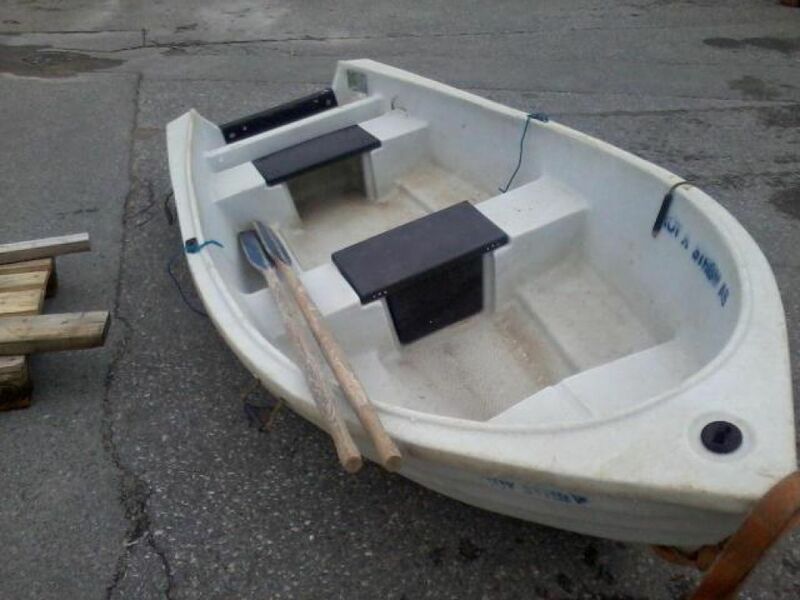 We also have a rowing boat which is possible to borrow to take a trip on the water if one wishes to fish a little further out on the water. The fish is 300-400 grams and is perfect for having in the frying pan or on the grill. Fresh dinner right from the lake!